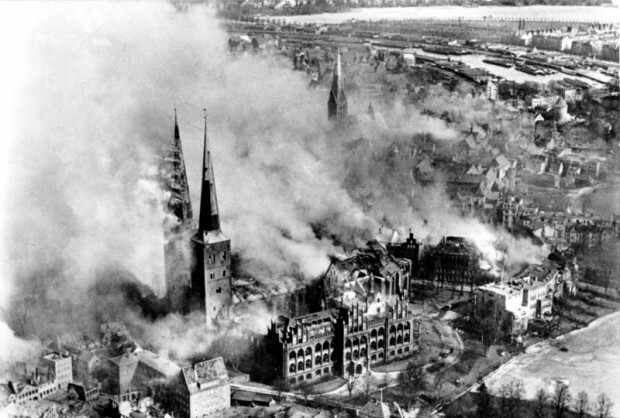 In 1942, under the leadership of Sir Arthur “Bomber” Harris, the British Royal Air Force decided to intensify bombing of German cities in an attempt to undermine civilian morale. The medieval Hanseatic League city of Lübeck was chosen first because of its ready accessibility on the North Sea and its many timbered buildings that would allow the RAF to test new incendiary bombs (similar to those used by the Luftwaffe against cities such as Coventry during the 1940 Blitz of England. Although of some importance as a harbor on the North Sea, Lübeck was mainly a cultural center and was only lightly defended. 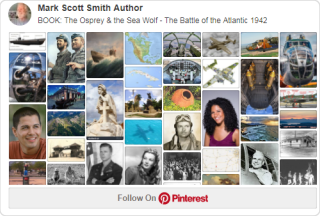 The March 28, 1942 raid on the night before Easter Sunday created a firestorm that destroyed many buildings in the historic center of the city. 301 people were reported dead, three missing and 783 injured. More than 15,000 people lost their homes. 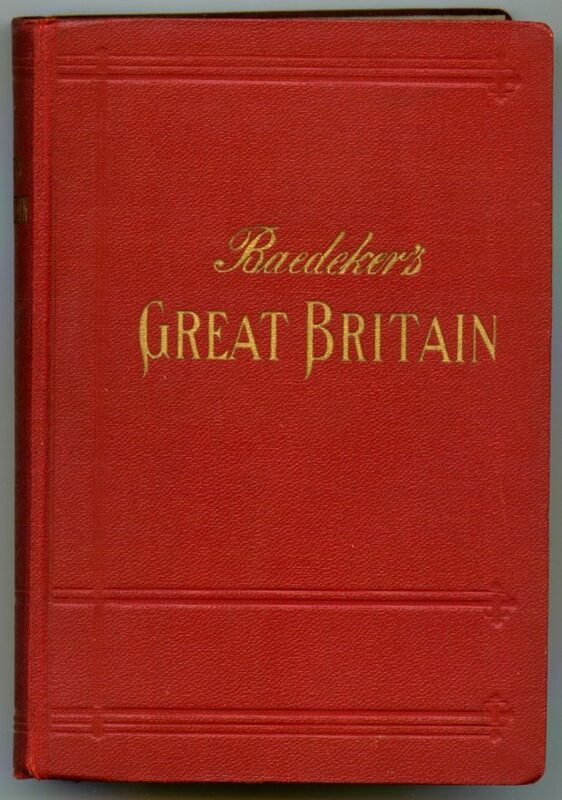 Soon, the Germans would respond with retaliatory raids on English cities chosen from the pages of the 1937 German book Baedecker’s Great Britain. I think it would be an interesting place to visit.